A natural blend of gentle botanical cleansers, aloe and calendula infused with rosemary essential oils to rejuvenate dry skin. This cruelty free, organic bath & shower gel is an energising way to start your day. The Avalon Organics Bath & Shower Gel - Rosemary - 355ml product ethics are indicated below. To learn more about these product ethics and to see related products, follow the links below. I take this to the gym and use it after I have been swimming - lovely products. 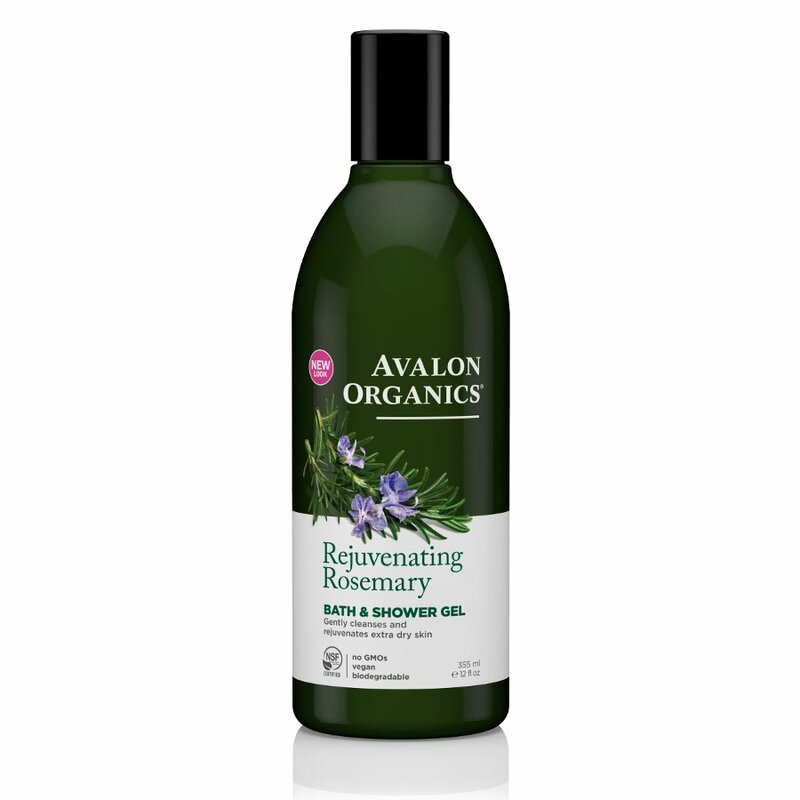 There are currently no questions to display about Avalon Organics Bath & Shower Gel - Rosemary - 355ml.